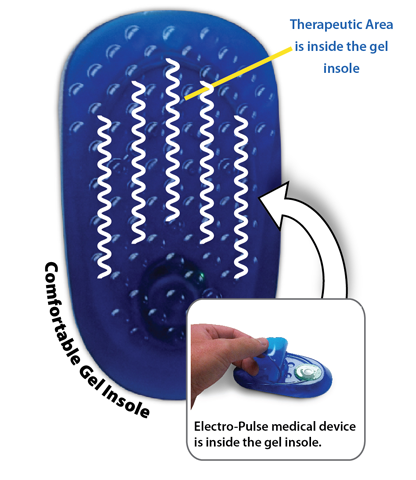 Pulsed shortwave therapy has been used by physicians and therapists for decades to reduce pain, inflammation, and to accelerate healing. 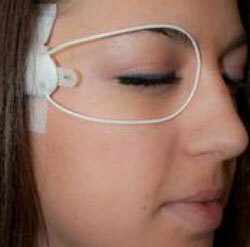 We have taken this technology and reduced it to a battery operated microchip. 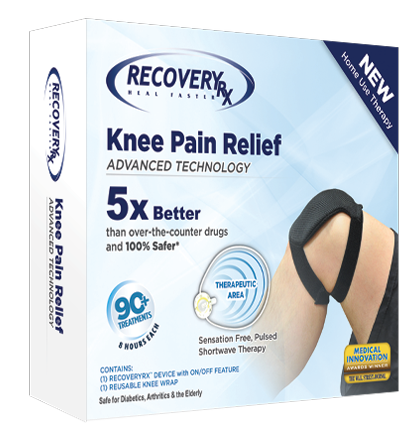 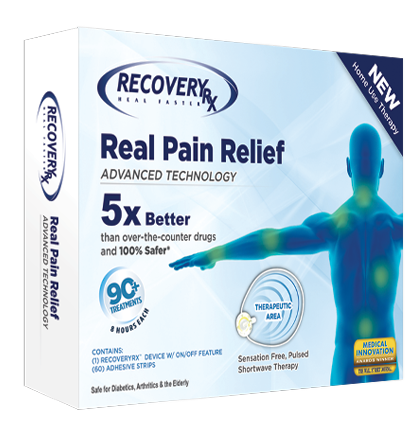 RecoveryRx® provides superior extended duration pain relief with no side effects and lowers the cost of the therapy to just a few sen per hour. 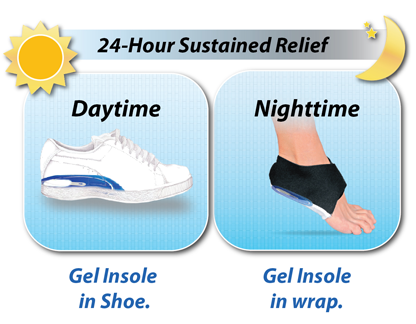 What is the Smart Insole? 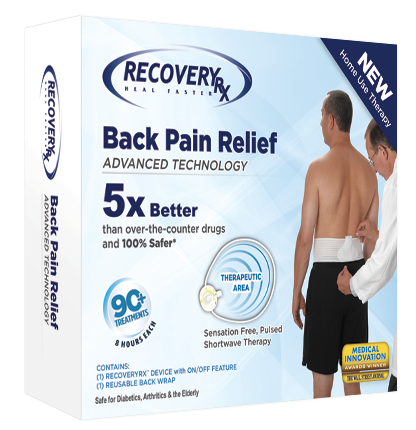 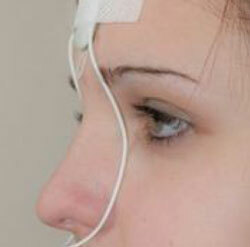 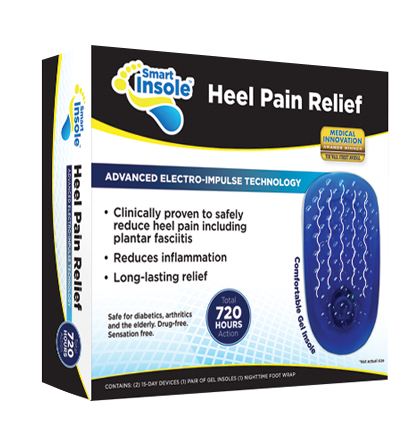 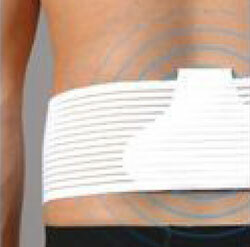 ective and safe and has been used for decades by physicians and physiotherapists.